Just because it’s summer doesn’t mean that you can’t continue to stock up on all your favorite products. 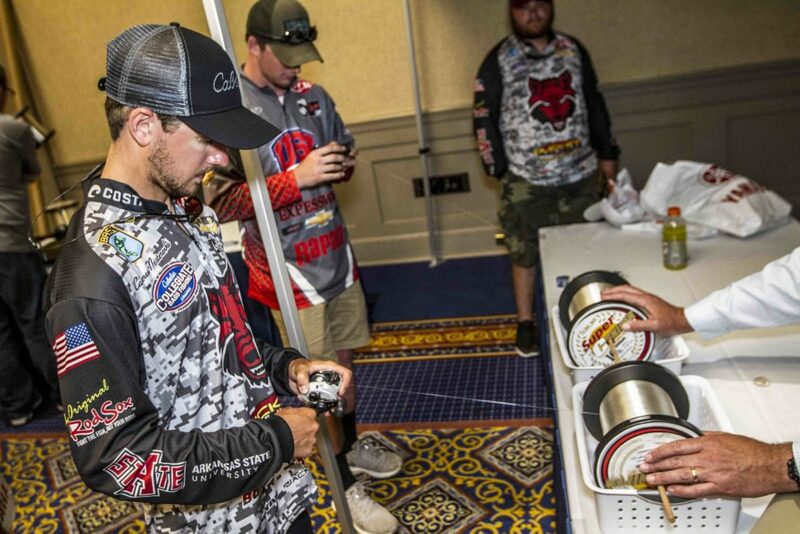 As usual, Sunline continues its support of collegiate bass fishing and collegiate anglers nationwide. Sunline has been a long-time supporter of our college fishing for several years. Their discount program is one of the most popular one’s for college anglers today and for one simple reason; the college anglers love the high-end line that Sunline produces. So don’t miss out on your chance to take advantage Sunline’s discount offer! Students fishing ACA events may take advantage of special collegiate pricing, courtesy of Sunline and the Association of Collegiate Anglers by going to the Discounts and Incentives page on the Cabela’s Collegiate Bass Fishing Championship website. 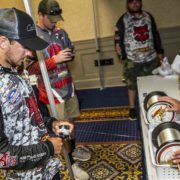 College anglers will also see Sunline on site at the 2018 Collegiate Bass Fishing Championship and Open events where they can spool up and sample Sunline at no charge. More information regarding Sunline, including a complete line up of their products, can be found at: www.sunlineamerica.com. You can also find them on Facebook. 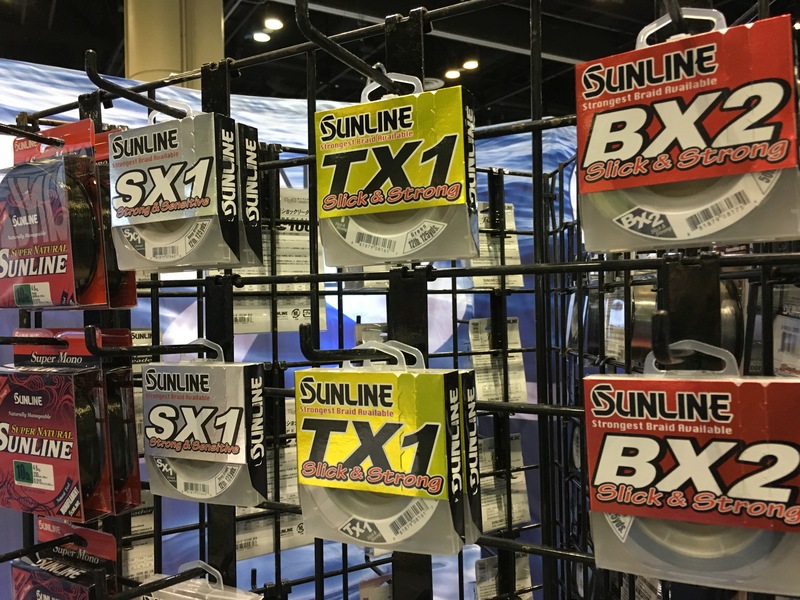 Established in 1977, Sunline has become a favorite of anglers across the world and the choice of many of America’s top touring professionals. The company produces every conceivable type of fishing line for every type of target and method. Materials include nylon, fluorocarbon, ultra-high molecular weight polyethylene, polyester (polyethylene terephthalate), and metal. The fundamental concept at Sunline has always been to develop a thinner, stronger fishing line.